Calcutta University Law Entrance Exam 2018 is conducted for the admission to the BA LLB law course offered in the Calcutta University affiliated member colleges. The Calcutta University Entrance Exam is scheduled to be conducted on 8 July 2018. Candidates can get admission into 1st Semester of 5- year BA LLB course for the academic session 2018-2019 on the merit basis of the scores of the entrance test. There are 13 institutions that are affiliated with the University of Calcutta offers BA LLB course to the students. Interested candidates have to fill the application form to appear in the entrance examination and the last date for the submission of the application form is 26 June 2018. The application form for this course neither Downloaded nor available at the university sales counter, However, it is to be filled the online application form candidates can visit the official website of the University of Calcutta or click on the link given on this page. The last date of Calcutta University Law Entrance Test 2018 application form submission is 26 June 2018. The candidates can apply online from 7 June 2018 by following the link given on this page. Courses Offered on the basis of Entrance Exam: BA LLB Across 13 Member Institutions. Latest Update: Calcutta University Law Entrance Exam Application is open now from 7 to 26 June. The candidates can fill the online application form by following the link given on this page. Calcutta University Law Entrance Exam Application Begin - Registration Started! Qualifying Exam Passing Year: Candidates must have cleared the 10+2 or its equivalent qualifying examination from the recognised Board by the University of Calcutta in the year 2016 - 2018 (for General); 2014 - 2018 (for SC/ST) and 2011 - 2018(for PWD) only. 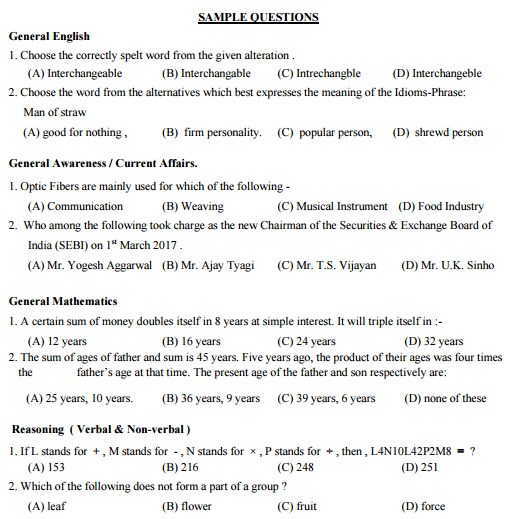 Minimum Qualification from Other Boards: Candidate passed 10+2 from the Board other than WBCHSE, ISC, CBSE and RabindraMuktoVidyalay must be obtained “Equivalence Certificate” from the office of the Registrar, ( Equivalence Section) University of Calcutta, 87/1, College Street, Kolkata-700073 by a written application on plain paper with the relevant photocopy of 10+2 Mark Sheet. The certificate will be required at the time of Admission. It will be safe to obtain the certificate before online application submission. STEP 2: Registration: Before filling the application form, candidates have to fill the registration form by submitting their general details such as Name, DOB, Email, etc. Candidates also have to create a password for the login. STEP 3: Personal Details: After successful login, candidates have to fill their personal details such as Mother’s name, Father’s Name/Guardian’s name, Gender, Marital Status, Religion, Blood Group, Nationality, etc. STEP 4: Academic Details: Candidates have to submit their educational details in this section such as 10th & 10+2 Level, School Name, Subject Taken, etc. STEP 5: College Selection: Candidates have to select their preferred college and click on the “save and continue” button. STEP 7: Download Application Form: Candidates should download the filled application form for future reference. There is no requirement to submit the hard copy of application form. The application form of Calcutta University Law Admission 2018 can be submitted through online mode. Candidates should download the filled application form for future reference. The application fee of Calcutta University Law Admission 2018 can be submitted through Debit Card/Credit Card OR Candidates can download the SBI Challan and pay at any SBI branch. There will be no procedure to send any of the application form or document via post in offline mode. Only the online submission of the Calcutta University Law Entrance Exam is considered. The candidates appearing in the Calcutta University Law Entrance Exam 2018 are required to pay the given below fee a the time of the registration for the Calcutta University Law Admission. The application fee is to be paid online via Debit Card/ Credit Card/ Net Banking. The selection of the candidate is based on the score of entrance examination merit list. Institution wise selection list will be published considering the merit of the entrance test and college preference given at the time of application form submission. 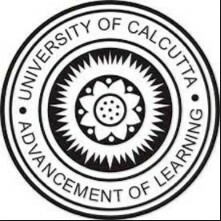 Entrance Test Merit List and Institution wise selection list will be published on the official website of the Calcutta University. Calcutta University Law Entrance Exam Registration Slip. There are 13 member institutions in which the admissions to BA LLB Course for the academic session 2018-19 is based on the basis of the marks obtained by the candidates in Calcutta University Entrance Test 2018. Check below the Name of the colleges offering BA LLB course along with the number of seats available in each of them.